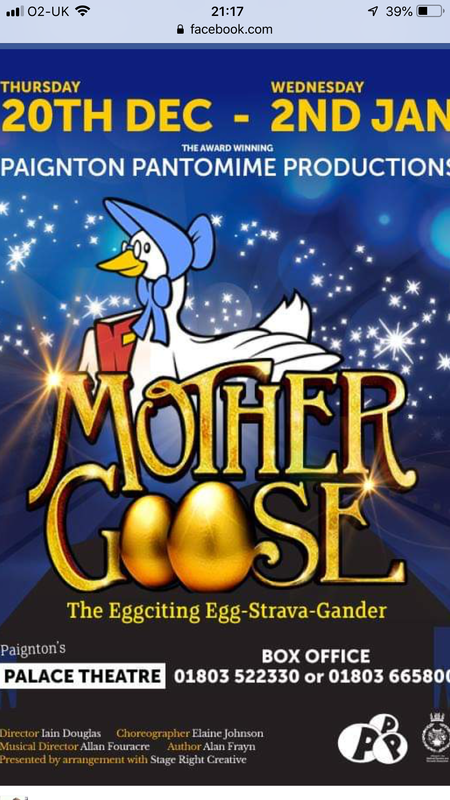 Back in September, Alissa Crewes and Lily Kilgallon Couch took part in auditions for Paignton Pantomime Productions’ ‘Mother Goose’ pantomime, where both girls were successful in gaining parts as junior dancers. 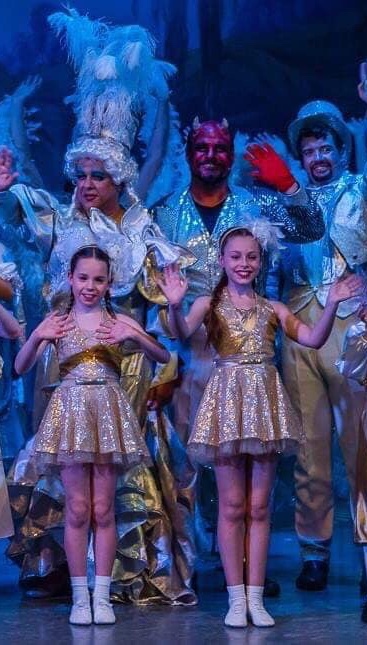 After lots of hard work and commitment during rehearsals throughout October, November and December, they performed on the opening night, followed by several performances, including performances on Boxing Day. They both thoroughly enjoyed the opportunity to perform in front of many full houses and work with such a fantastic production company. A review by the National Operatic & Dramatic Association (NODA) stated “The society is in a class of its own”.